As a two-time winner of national awards for excellence in government access television, Edison TV prides itself on making its programming easily available to residents of the Township of Edison, New Jersey on both its cable channel and online. 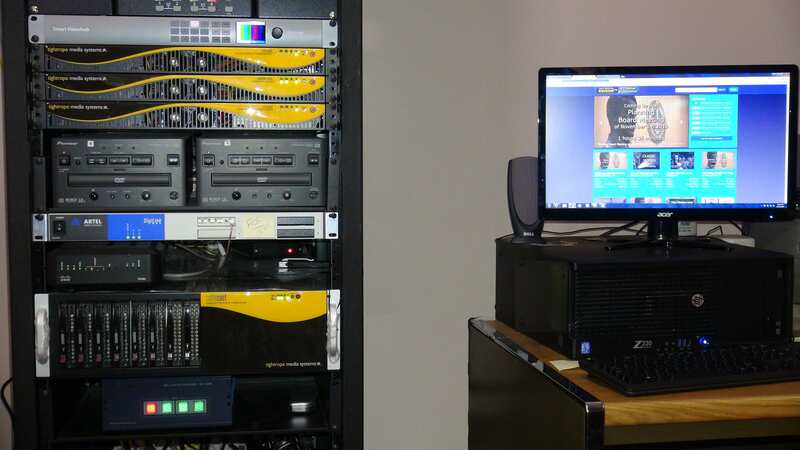 When the station set out last year to find a replacement for its aging playout and automation system, it turned to the Cablecast platform from Tightrope Media Systems (TRMS) to meet its dual goals of visual and workflow enhancements. A Cablecast SXLEHD server and Cablecast Broadcast Automation software now power playout for Edison TV’s cable broadcasts, while Cablecast Live and Cablecast VOD servers create bandwidth-efficient live HD streams and on-demand clips for online and mobile viewing. 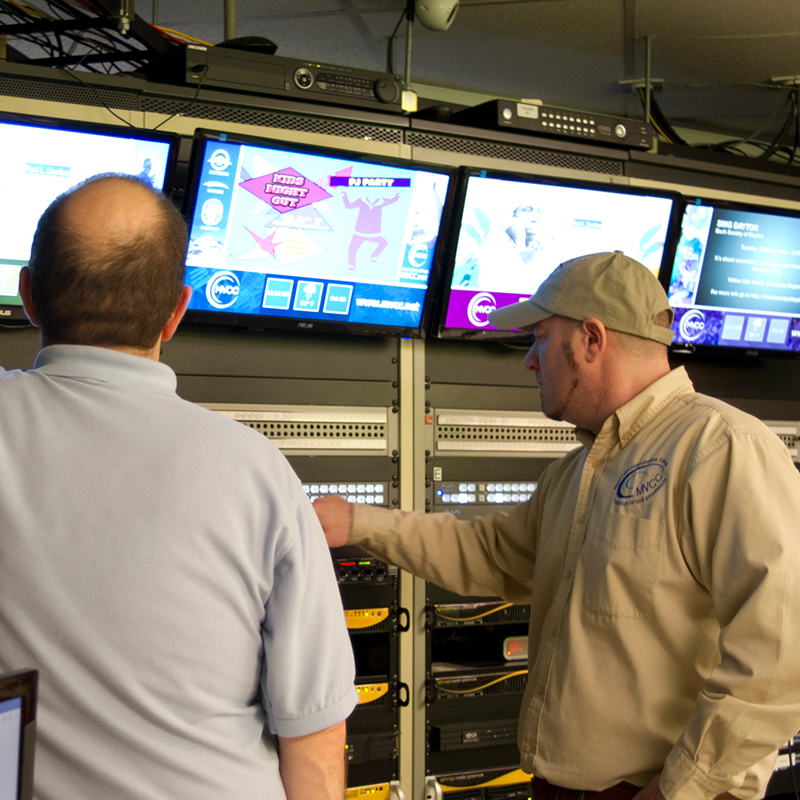 Tightrope’s Carousel Digital Signage Software rounds out the deployment, integrating seamlessly with the Cablecast platform to manage the station’s video bulletin board. Systems integrator Varto Technologies supplied and installed the systems. 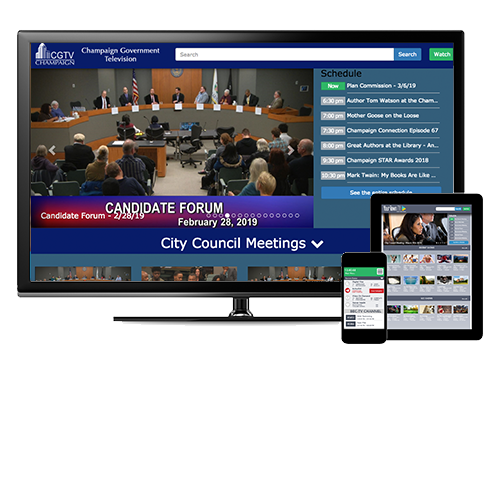 Further enhancing viewers’ online experiences, D’Amato used Cablecast’s Public Site web templates to quickly and easily launch a new, feature-rich Edison TV website that is automatically populated with the latest content. “The Cablecast Public Site gives us a much more professional look than we had before, with powerful new features such as keyword-based searches of our VOD library and a dynamically updated program schedule,” he enthused. “It’s been a huge upgrade for our online visitors. Founded in 1997, Tightrope Media Systems is the pioneer of web-centric digital signage and broadcast automation systems. It provides station automation, video servers, Internet video on demand, live streaming, the Carousel Digital Signage system, and ZEPLAY, a multi-channel instant replay machine for stadiums, arenas and Outside Broadcast vehicles. Tightrope's award winning systems are used throughout the world. 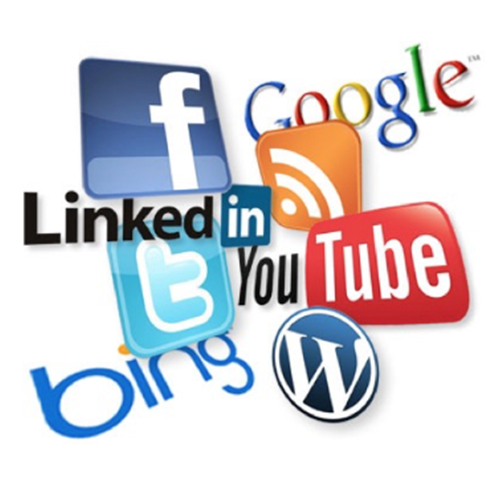 You can reach Tightrope Media Systems at (866) 866-4118 or visit them on the web at http://www.trms.com.